Here are a bunch of tools I find useful. I do not sell them myself but I link to places that do. 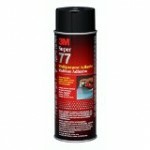 This is one of the better spray adhesives. This works great for sticking sandpaper to glass for sharpening. Very useful for other bonding too. 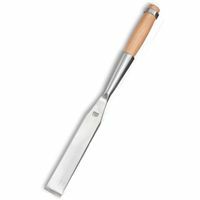 Rasps seem like a rough tool, but they make short work of shaping wood leaving behind a finish that can be easily cleaned up with wood files, sandpaper or scrapers. 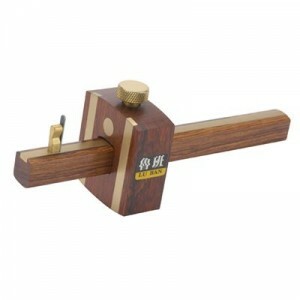 Ordinary marking gauges tend to follow the grain of the wood and often have trouble marking a straight line. If used improperly the marking pin will sometimes drift with the grain or start to chatter and give unsatisfactory results. Wheel Marking Gauges solve these problems. They exhibit less tendency to drift with grain or to chatter and their hardened, beveled wheels leave a straight, almost hairline thin mark. Since the wheel is both sharp and beveled, it cuts through erratic grain while forcing the gauge face against the stock to maintain accuracy. 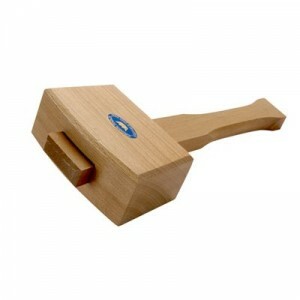 A wooden mallet is a handy tool for driving chisels, setting dowel pegs, and setting a holdfast. Tried and true 3-in-1 oil is not as fancy as the Camellia oil for protecting tools, but it is a lot cheaper and has lots of uses around the house, and for protecting tools. 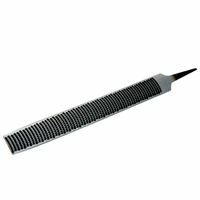 These are very handy for cutting threads onto a dowel and cutting matching threads on a hole. I found the 3/4" version to have the most uses for the scale of timber framing. 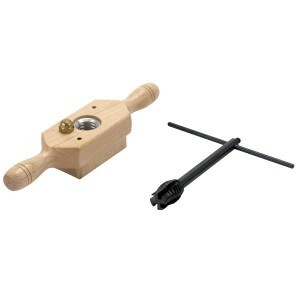 This threadbox and tap, for cutting external and internal threads in wood, is useful for making clamps, jigs, fixtures, knockdown furniture, toys, and novelties. Although traditional in design, modern technology and metallurgical advances have improved the traditional threadbox and tap and perfected its components. * Hardwood threadbox with turned handles has an aluminum insert to prevent wear and extend the tool life. 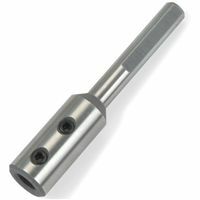 * Steel tap is machined to close tolerances and designed to allow easy chip clearance. * The resulting wood thread is both tight fitting and strong. * Available in five sizes. * Includes threadbox, regular tap and instructions. 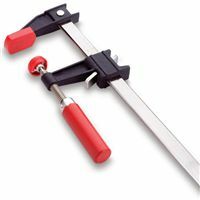 Handy for cutting wood fibers and cutting in a hinge mortise or saw cut. 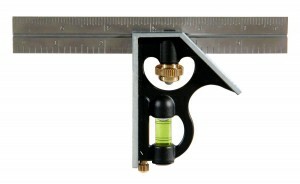 A combination square is one of those must have tools for a woodshop. Choose etched lines and numbers over painted ones. They will last longer. I have a six inch, a twelve inch and a 16 inch combination square. I use them for every project. Starrett are of course the best, but the Emprie brand is more affordable without sacrificing quality and Empire has a lifetime warranty and is made in America. A strap pull is handy in timberframing to draw pieces tight or hold them together while they are being raised. 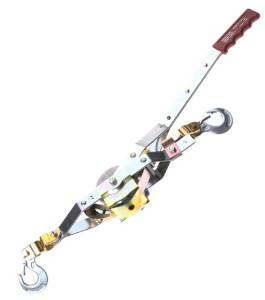 1-Ton Capacity, Professional Grade Power Pull, Maximum Lift 12', 2 To 1 Safety Factor, Features Precision-Cast Aluminum Alloy Ratchet Wheel, 1 Piece Construction, 3/16" Galvanized, Aircraft Quality Cable, Interlocking Precision Fit, Steel Alloy Pawls With Safety Spacer Sleeve, Cold Rolled, High Strength, Tempered Steel Frame & Handle, Drop Forged Steel Slip Hooks With OSHA Recommended Safety Latches, Heavy Gauge Steel, Reinforced Ratchet Guard, Aircraft Type, Heat Treated Bolts, High Tensile, Fully Rotating Steel Swivel, Trouble Free, "Notch-At-A-Time" Letdown, Permanent, Comfortable, Non-Slip Grip, Pow'R Pulls Are Used To Lift, Pull, Stretch, Or Tighten. F clamps are some of the more versatile clamps you can have in your workshop. 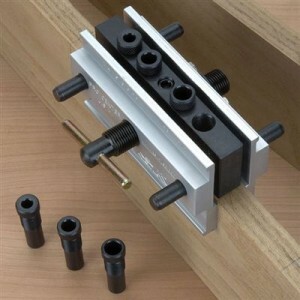 3/4" pipe clamps are handy for glue-ups or for making custom length clamps of nearly any length. I prefer the ones without all the extra legs and fanciness. I find the simpler the better. Hand forged in the USA and designed for timber framing. Solid and sized right for the job. I find the 1 and a half inch width useful for those times when the 2" mortise was just too big. 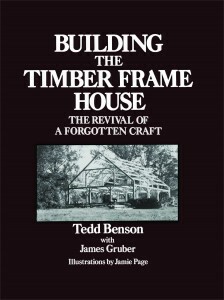 Timber Framing has been a part of our building culture and an inspiration to mankind since the Middle Ages. As we enter a new millennium, it is designed to remain as one of building's most enduring forms, not only because of its intrinsic beauty, but because it is a pure and complete structural system. Has some great 3-d renderings of common joints. Gets into a little more of the physics of the wood and the joints. I own this drill and am very pleased with it. It is comfortable to use, has plenty of power and was the Fine Woodworking's top pick for 18V Cordless Drill's for both 2008 and 2009. The DeWalt DW235G Heavy Duty 7.8 Amp 1/2-inch drill comes with helical-cut steel construction and heat-treated gears for increased durability and long gear life. A metal gear housing is included for jobsite durability and increased reliability, as is a 2-finger trigger for increased comfort. Also featured is a 360-degree side handle for greater control and versatility. 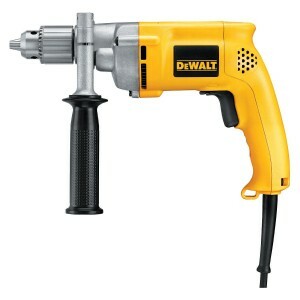 This drill is capable of a no-load speed of 0-to-850 RPM and a maximum output of 600 watts. 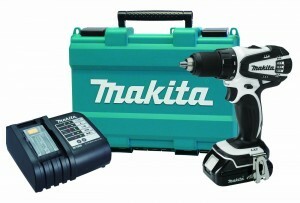 Weighing in at 4.2 pounds, this drill comes backed by a 3-year manufacturer's warranty. This drill comes with a chuck key with holder and a 360-degree side handle. A very heavy duty drill that works great for drilling tapcon holes in concrete and other drilling jobs. Perfect for anything that is too awkward to bring to your drill press. 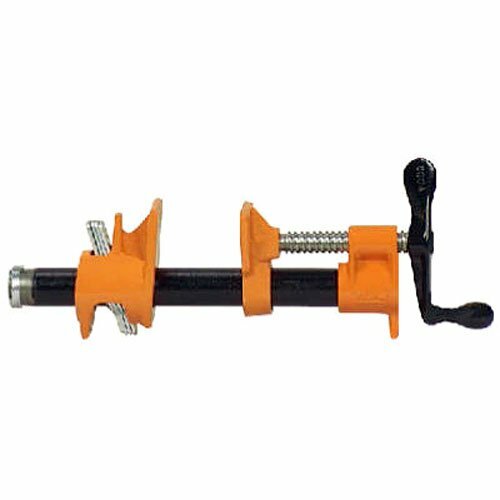 You can drill any fixed angle from 45° to 90° and this jig allows you to drill round stock on center by using the integral Vee guides. Center edge drilling by using the anchor pins in the base for fences. 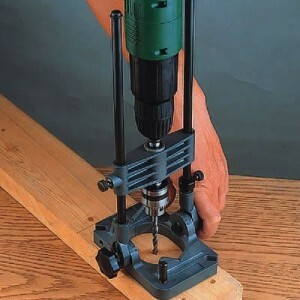 Don't be limited by extra wide stock that won't fit your drill press, just chuck your electric drill to the 3/8" spindle to operate. A depth stop is provided for accurate boring and countersinking. Includes a three jaw 0-3/8" geared chuck. Handy for drilling straight or angled holes in a controlled manner. A doweling jig is an easy way to align wood when joining and gluing. Forstner bits are very useful in the shop and in timberframing. The problem with using them in timberframing is they are not long enough for the mortise. Bit extensions are the easy and affordable way around the problem. These extensions solve one of the major problems with Forstner Bits---their limited depth capacity. Each extension is 4" long and is sized for the appropriate bit shank diameter. Bits are securely held in place with two hex screws to hold the original bit shank. I find both the 4" and the 10" are extremely handy. A drool tool for Timber Framing. Save lots of time cutting beams. 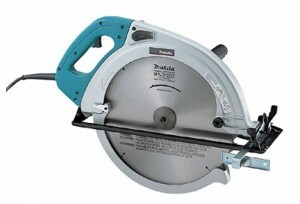 16-5/16" Circular Saw With Electric Brake, Large Capacity For Beam & Timber Cutting, Blade Cuts 6-1/4" At 90 Degrees & 4-3/16" At 45 Degrees, Weighs Only 28.7 LBS For Ease Of Operation, Electric Brake For Maximum Productivity, Powerful Motor Delivers 1,800 Maximum Watts Out, Low Noise At Only 87db, Includes: Carbide Tipped Blade & Rip Fence. 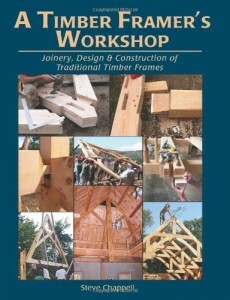 A must have for large scale timberframing. Broad axes are used for squaring and shaping logs and timbers. 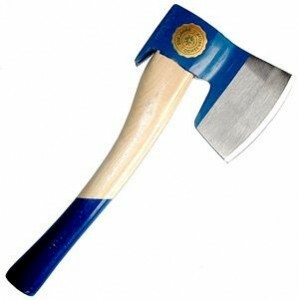 These broad axes use the Lower Bavarian Pattern and are particularly well suited to squaring timbers. The flat-sided head is chisel-sharpened with a single bevel, which makes flattening the side of a log as easy as it gets. The right hand model has the flat face on the left hand side of the axe so that you can chop flush on the right side of the workpiece. Has American hickory handle which is bent slightly so it will not interfere with your work. The head is 2.2 lb with a 5-1/2" cutting edge and the handle is 15-3/4" long. 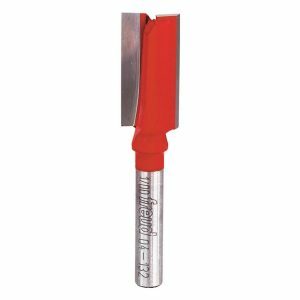 1/2" straight bit is a workhorse that can cut dados, carve curves or flatten a slab. This is a very handy sized bit to have around.